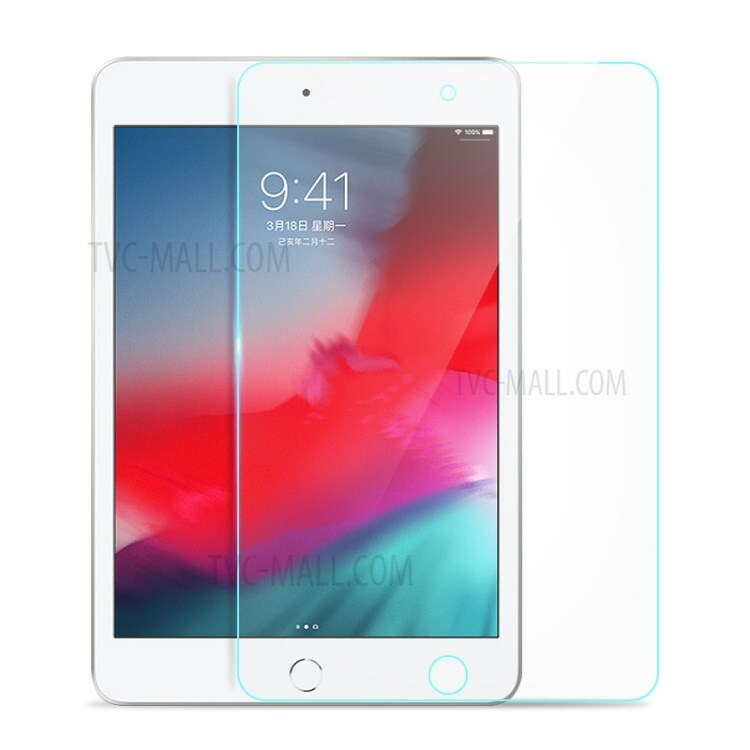 For just $ 1.77 , buy 0.3mm Matte Arc Edges Tempered Glass Screen Protector Anti-explosion for iPad mini (2019) 7.9 inch from the wholesale webshop online. 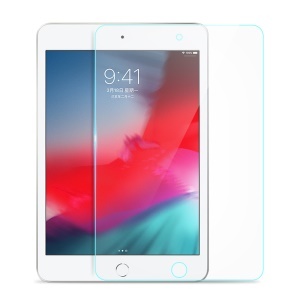 Made of tempered glass with 0.3mm thickness but strong surface hardness, it can protect your screen from scratch, wear, shock and impact effectively. Matte treatment provides delicate touch feel and prevents fingerprints, oil stains, making the film clean. With secure anti-explosion function, it will not be broken into small pieces of sharp.